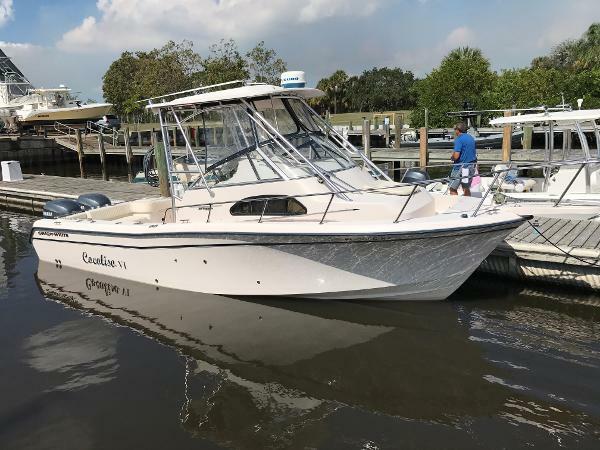 2004 Grady White 282 Sailfish WA NEW LISTING MARCH 2017 - MORE SPECS COMING SOONIf you're looking for a clean twin outboard walk around boat under 30 feet look no further.A perfect platform for coastal fishing and diving, the 282 Grady-White is a solid performer both on anchor and running to the grounds. 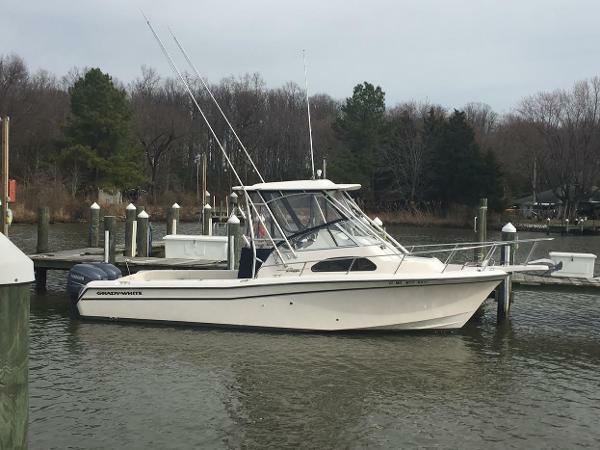 Powered with twin Yamaha F225 outboards that are regularly maintained, "Seadation" is a great option for anyone looking for a boat for the upcoming 2017 fishing season. 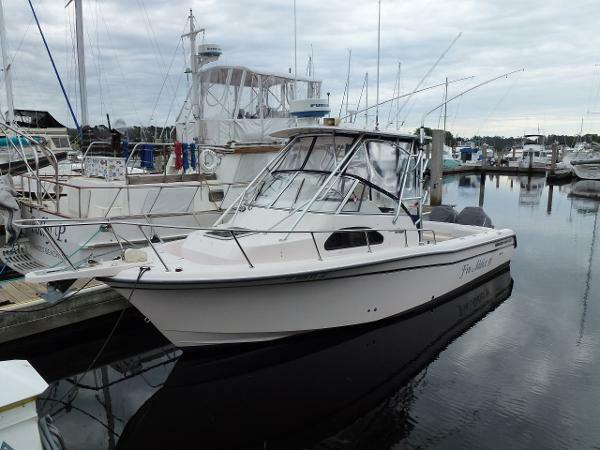 2002 Grady White 282 Sailfish WA Looking for a good clean, very well equipped and ready to fish offshore rig? 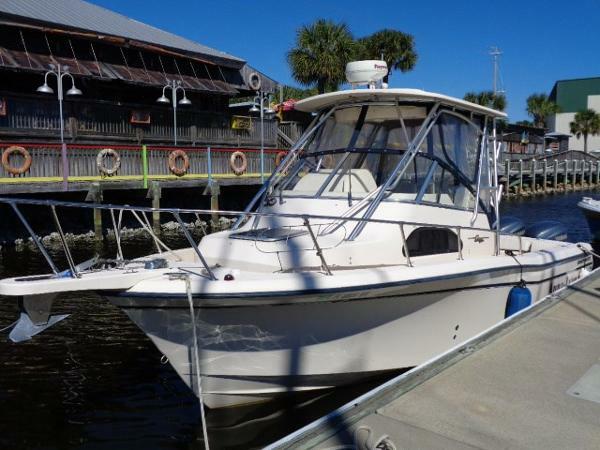 Look no further, this Grady White 282 Sailfish Walk-Around model has it all. 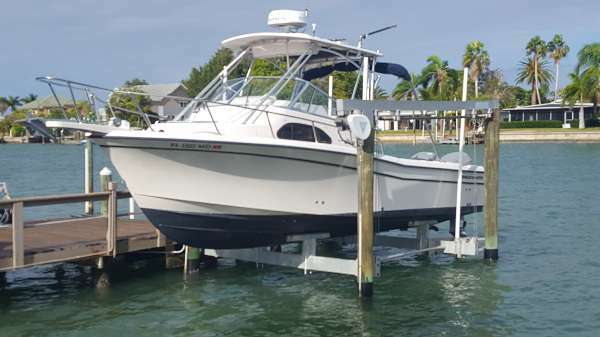 Outfitted with original, factory installed twin Yamaha 225 4-stroke engines that have been maintained and professionally serviced. 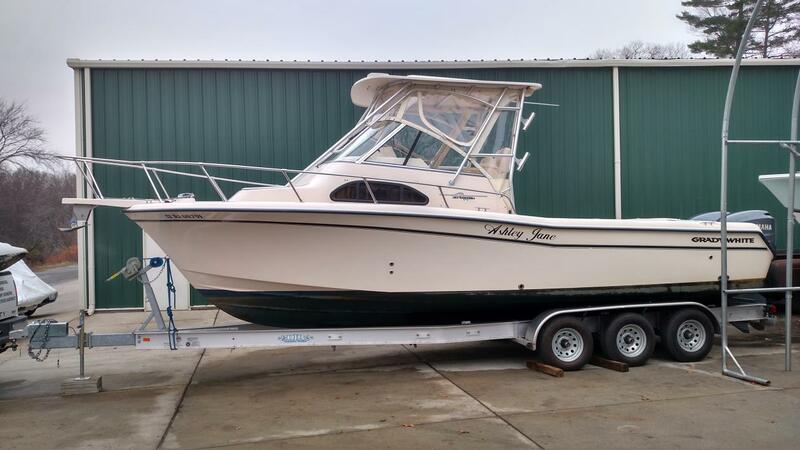 A one owner boat with top of the line electronics and rigged for serious fishing. 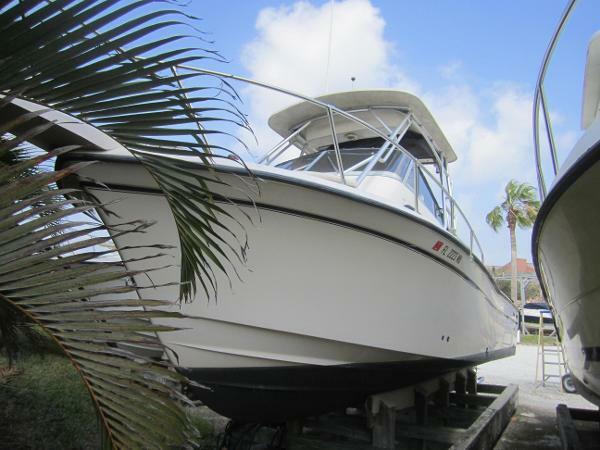 Call today to arrange a personal inspection. 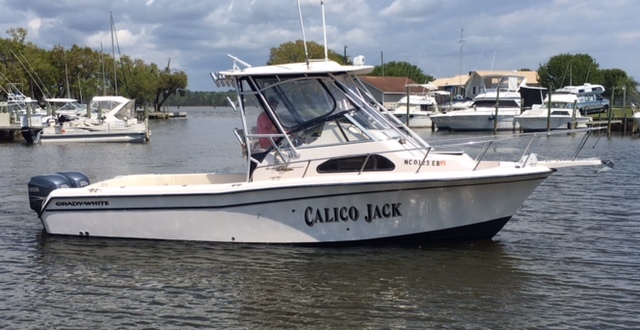 This one won't last long! 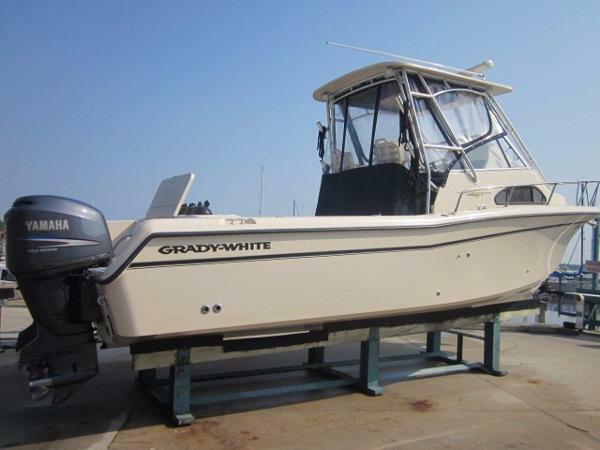 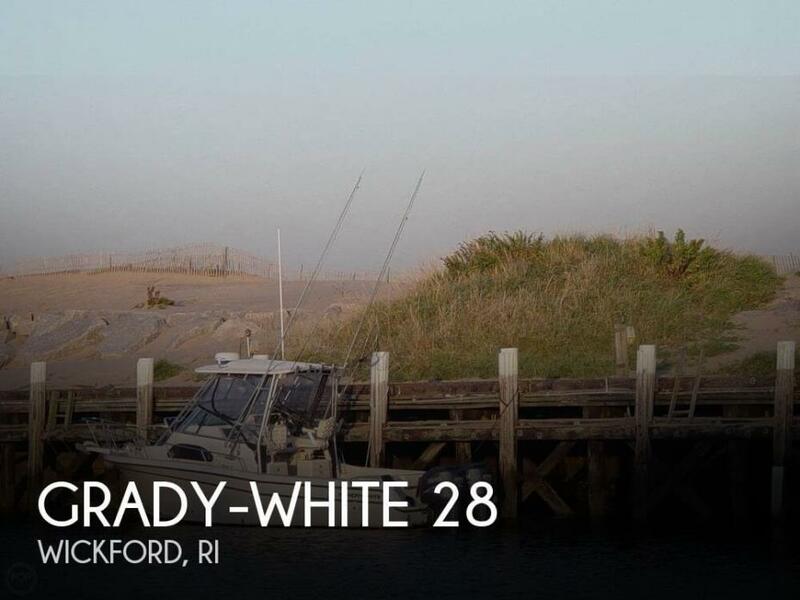 2003 Grady White 282 Sailfish WA Looking for a super clean, very well equipped and ready to fish offshore rig? 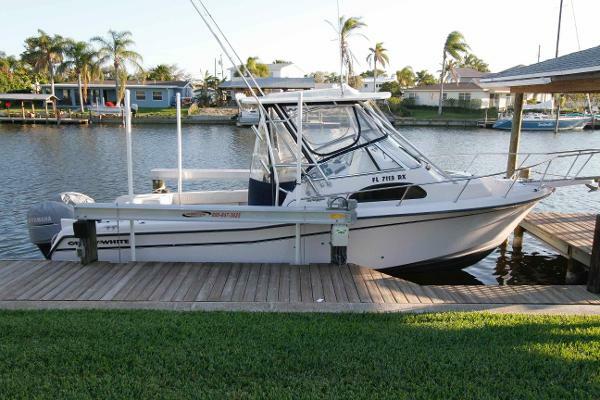 Look no further, this Grady White 282 Sailfish Walk-Around model has it all. 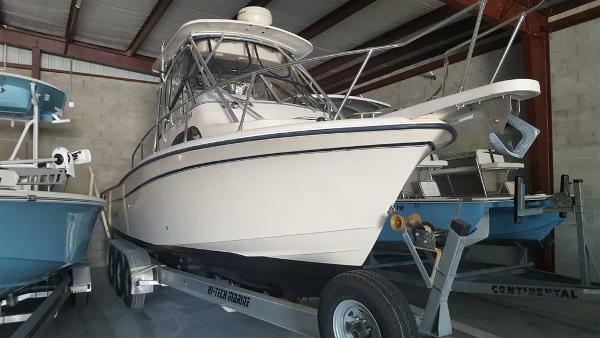 Outfitted with original, factory installed twin Yamaha 225 4-stroke engines that have been maintained and professionally serviced. 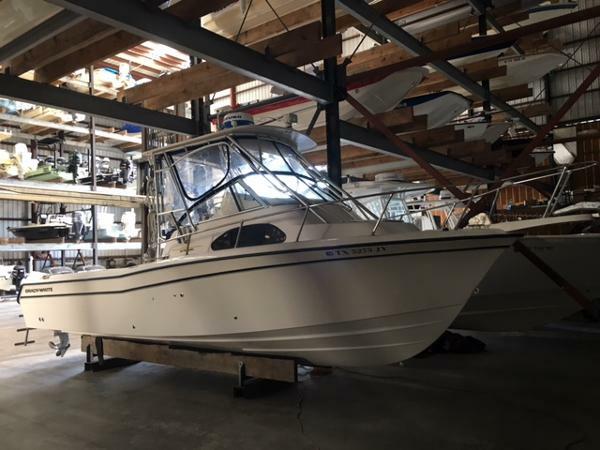 A one owner boat with top of the line electronics and rigged for serious fishing. 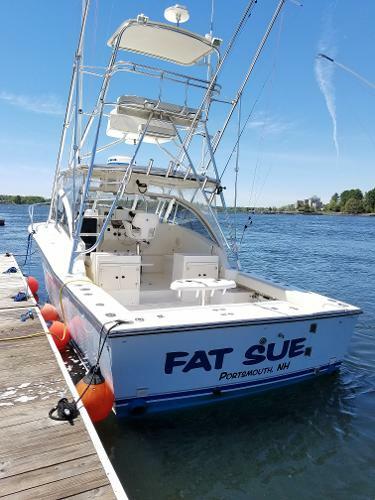 Call today to arrange a personal inspection. 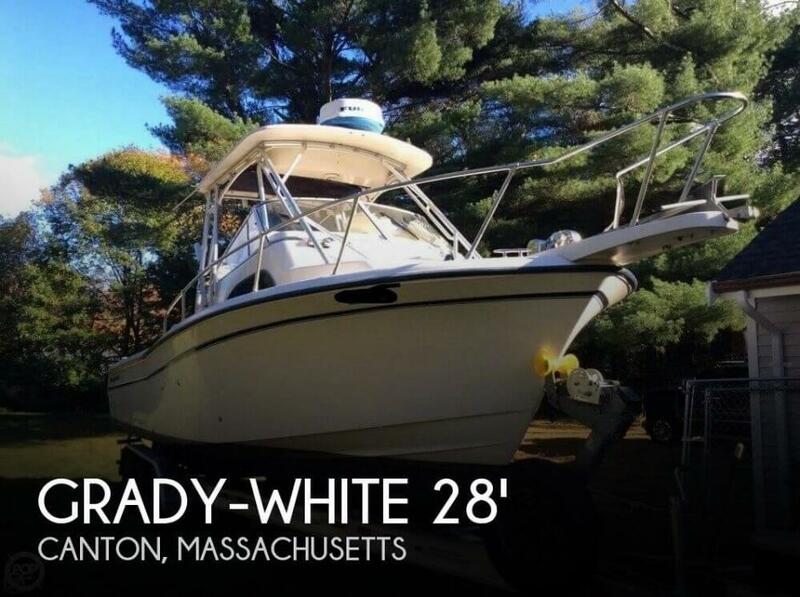 This one won't last long!